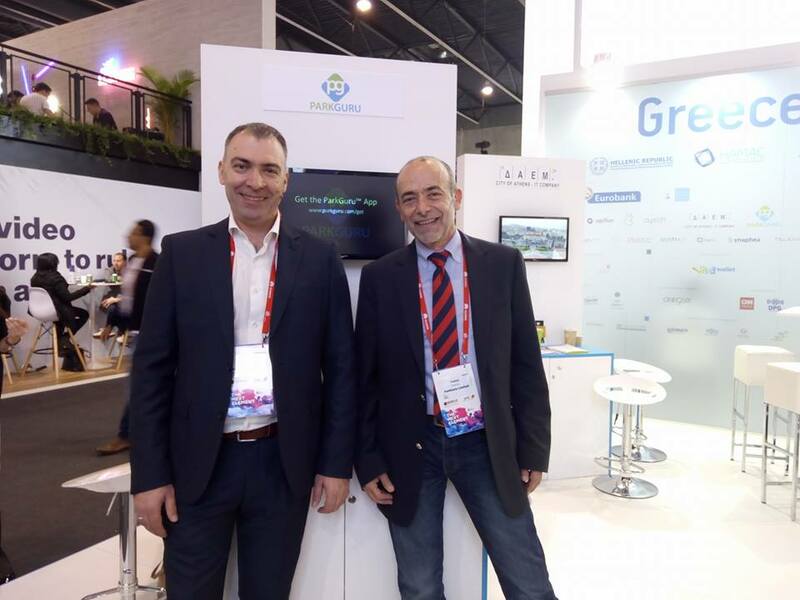 We are happy to participate at the Mobile World Congress in Barcelona to launch our revolutionary product “PARKGURU”. We will be happy to meet with you. We are a young, innovative company driven by the passion for technology and customer satisfaction. Join us and be part of a global community that enjoys living and driving in the city.